Left Films acquires dark psychological thriller Dogged, from UK director Richard Rowntree, for distribution following hugely successful festival run. 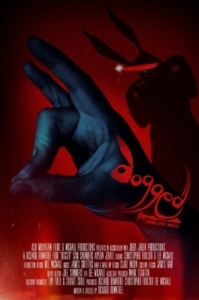 Ash Mountain Films today announced that Left Films has acquired their debut feature film Dogged for distribution in North America, UK and Eire for an anticipated Q2 release, 2018. 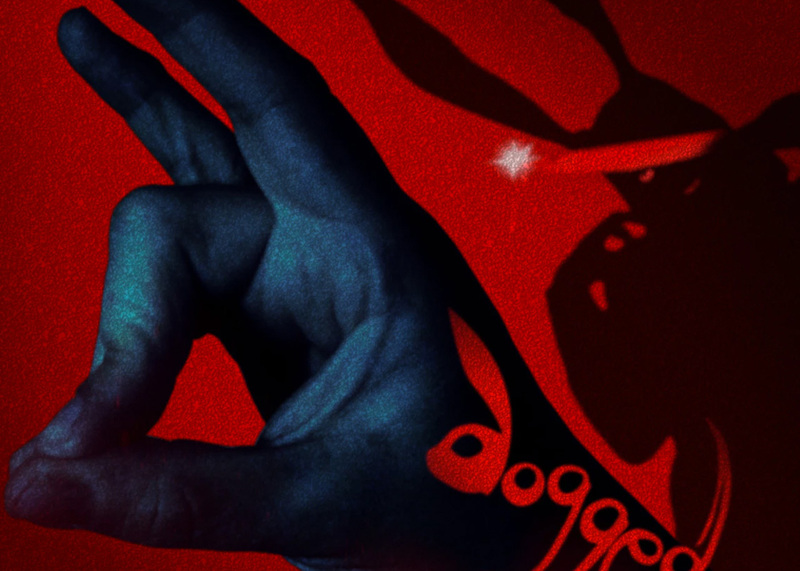 Adapted from the award winning short film of the same name, director Richard Rowntree‘s DOGGED has received tremendous critical praise. 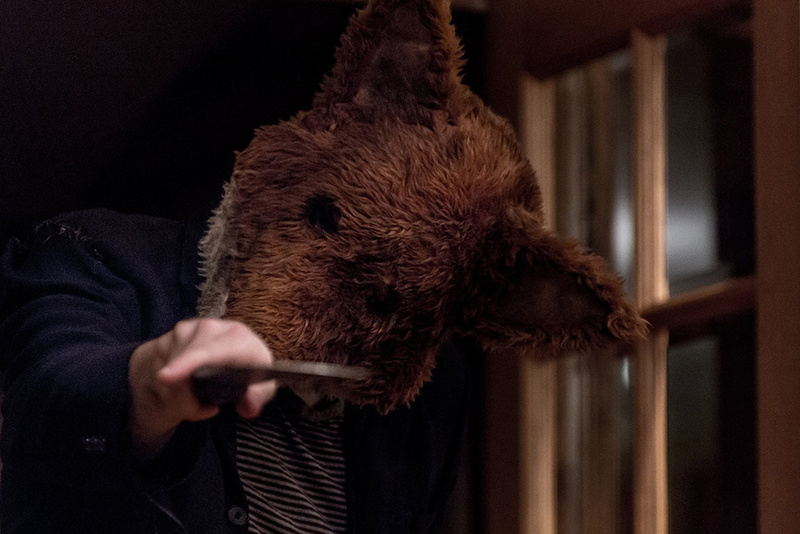 Dread Central raved the film “uses every minute of frame to craft this folksy horror flick into a living, breathing piece of cinematic frightfulness…make sure to give this one a good look”. 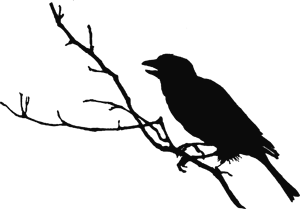 1428 Elm called it “the most intriguing indie film I’ve seen in years”. We here at Morbidly Beautiful declared it “one of the best horror films of the year.” And Decay Mag said it’s “2017’s best indie psychological thriller”. Dogged is a dark psychological thriller centered on a young man named Sam who returns to the small tidal island where he was raised to attend a funeral. He soon discovers that the isolated rural community harbor some deep secrets, and as he attempts to uncover the truth about a young girl’s death, he’s lured into a dangerous cat and mouse game with a sinister group of masked maniacs who will stop at nothing to protect their own identities, and hide the horrifying truths about their mysterious island. We absolutely loved this film and can’t wait to see it receive a wide distribution. Be sure to follow the film on Facebook at www.facebook.com/doggedhorrormovie to keep up with release dates and details on when/where you can catch this film. As soon as it’s available, we urge you to check this one out.